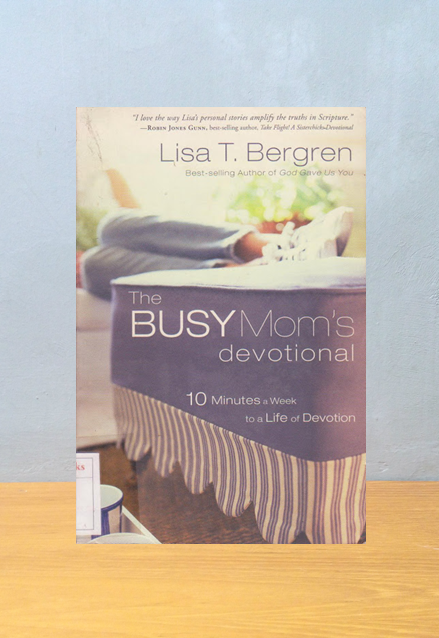 From this best-selling author comes a 52-week devotional guide designed to help busy but spiritually-hungry women carve out time each week for God. 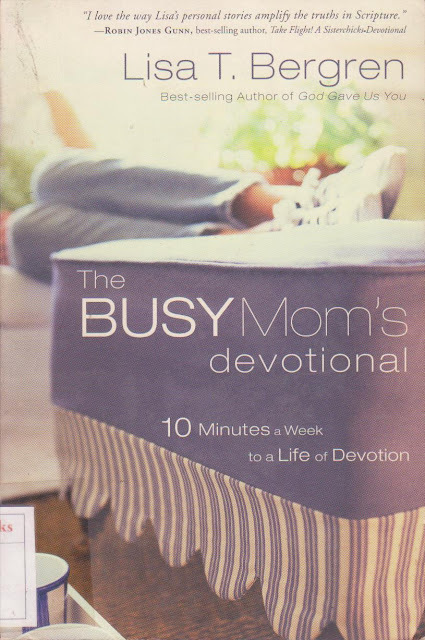 The Busy Mom’s Devotional makes a vibrant, growing relationship with God seem do-able, and shows that the life-lessons Christ taught to a handful of fishermen are just as applicable to moms driving minivans and making corporate decisions. 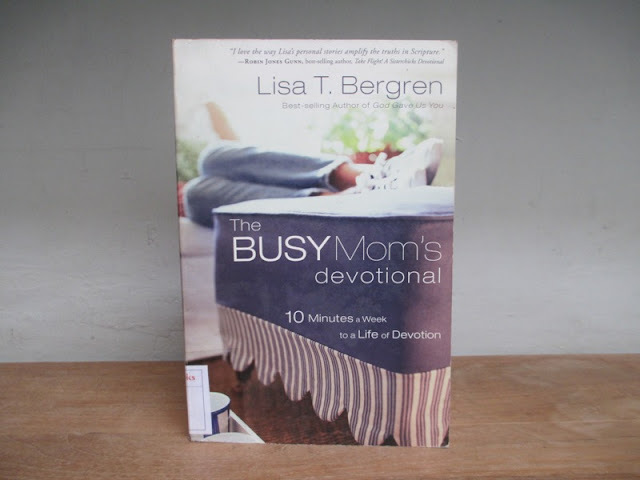 In the time it takes to empty an e-mail inbox or drive a child to soccer practice, Lisa T. Bergren draws harried women God-ward with 10-minute devotions including Scripture, real life illustrations, and reflective questions to think on through the day and week. Using this heartfelt, insightful guide, readers can begin the lifetime habit of devotion, even when time is at a premium.